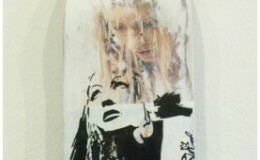 ink and collage on wood skatedeckone of a kind, not a printboardinker.com.. 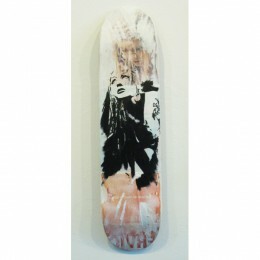 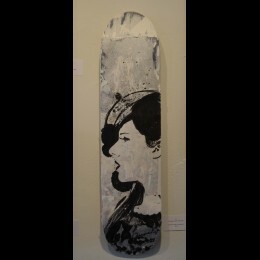 Original art by James Dormer SchneiderMultimedia, Ink and Collage on skateboard, 8"x31".. 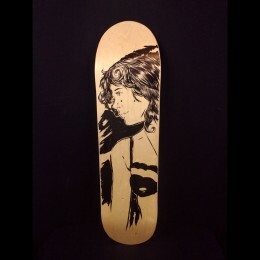 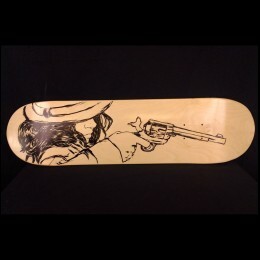 Original work by James Dormer Schneider.Ink on Skateboard, 8"x31"..